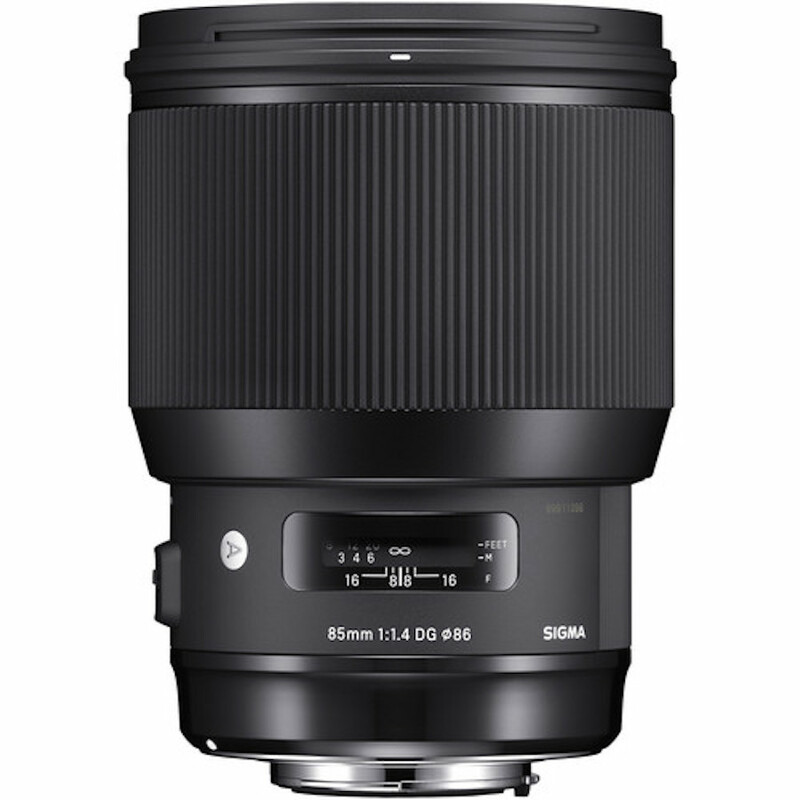 Sigma released new firmware updates for Nikon F-mount lenses. The four lenses on the horizon are the Sigma 135mm f/1.8 DG HSM, 85mm f/1.4 DG HSM, 50mm f/1.4 DG HSM and 24-35mm f/2 DG HSM. The new Sigma firmware updates for several Nikon F-mount lenses fix issues when using Sigma lenses on the Nikon Z7 camera in combination with the Nikon Z-mount adapter FTZ. Check out the firmware details with download links below. Previous post: Canon EOS RP Full Frame Mirrorless Camera Coming Soon?